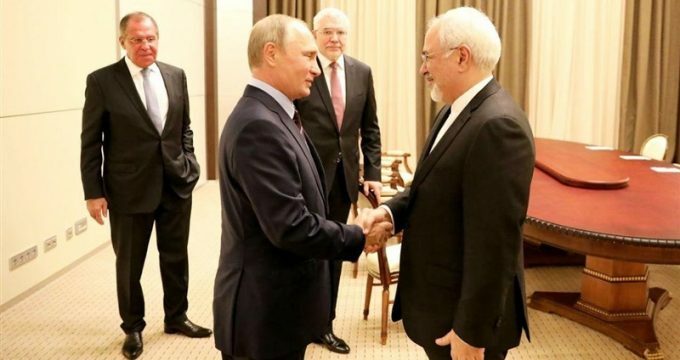 Tasnim – Iranian Foreign Minister Mohammad Javad Zarif described as substantial and positive his meeting with Russian President Vladimir Putin, saying they discussed Tehran-Moscow ties, the Joint Comprehensive Plan of Action (JCPOA), and regional issues, including Syria. 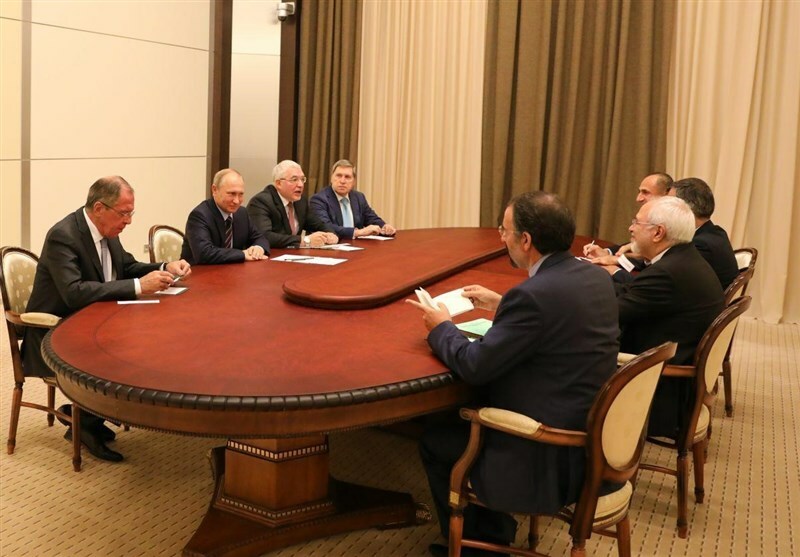 The top Iranian diplomat met with Putin in Russia’s southwestern city of Sochi on Wednesday evening, during his ten-hour trip to Russia. 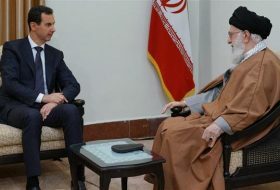 One of the main topics discussed in the meeting was the crisis in Syria, Zarif noted, saying Iran and Russia work in close cooperation in the fight against terrorism. 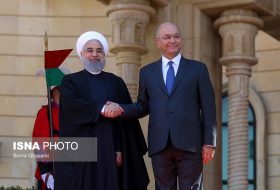 He then added that Iran, Russia and Turkey would keep working on ways to settle the crisis in Syria by launching the next round of peace negotiations in the Kazakh city of Astana. 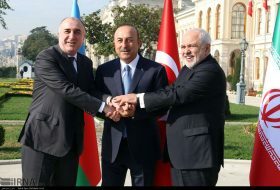 As regards the JCPOA, the 2015 nuclear agreement between Iran and the Group 5+1 (Russia, China, the US, Britain, France and Germany), Zarif said Tehran and Moscow both maintain that the accord is non-negotiable and that all parties to the deal should honor their undertakings. 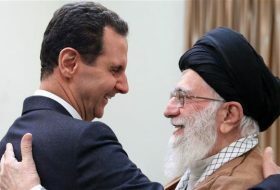 “The Islamic Republic of Iran has so far fulfilled all its commitments concerning the JCPOA, but unfortunately certain sides have not stayed committed as they should. 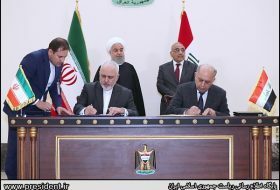 Today, we stress that this (the JCPOA) is an international and multilateral agreement and that all sides should adhere to it,” he added. 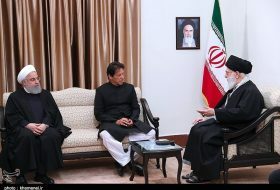 He also noted that the two sides talked about the enhancement of the relations between Tehran and Moscow in different fields, as in the defense industry, nuclear energy, transportation, and energy sector. Lavrov also told reporters that Iran has lived up to its commitments under the JCPOA. 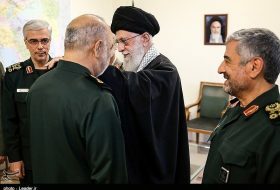 Zarif returned to Tehran on Wednesday night. 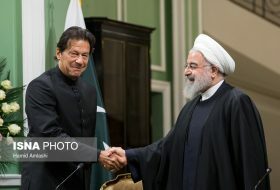 Moreover, since coming into force in January 2016 of the JCPOA, Tehran and Moscow have ramped up efforts to boost bilateral trade.